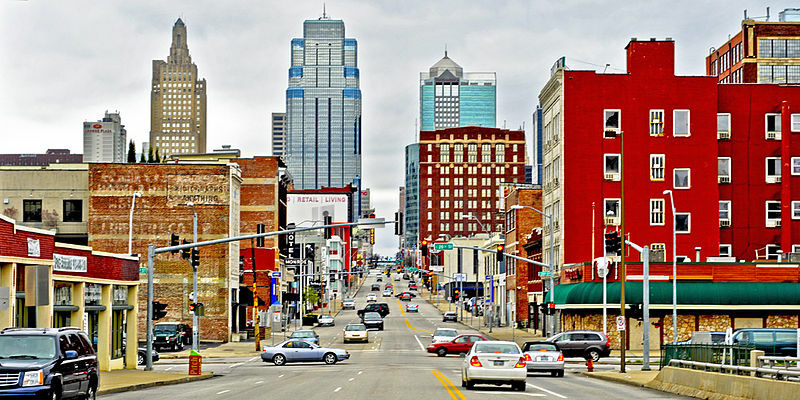 Kansas City boasts a diversified economy and strongly locally rooted business leadership as well as a strong influence of local philanthropy. A resilient African-American community has a deep community development tradition and the region hosts a comprehensive and effective metropolitan planning organization (MPO) that integrates many social and economic issues along with typical transportation planning. There are also elements of municipal annexation and consolidation in this metro although the story is a bit complex as the region is split over two states.